kashmiraskitchen.com – Me and my style! 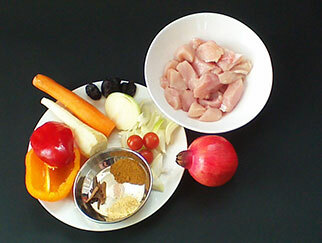 Welcome to my world of spices, travel and recipes! 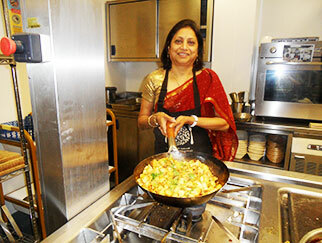 I am a passionate cook and love to share my experiences of Indian Cookery and other fusion experiments. I also hold cookery courses and workshops at venues in Oxford. Explore the site to find out more about me and my life in the kitchen and on my travels.